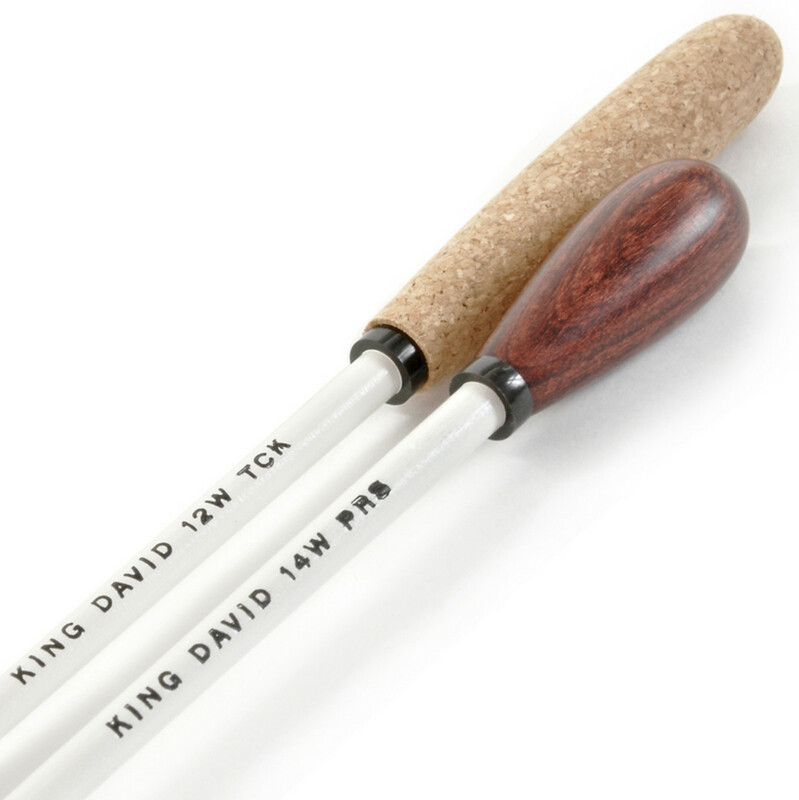 For over 60 years, KING DAVID Conductor Batons have been the baton of choice for literally thousands of conductors. PLEASE NOTE: Images for Reference only, product may vary. 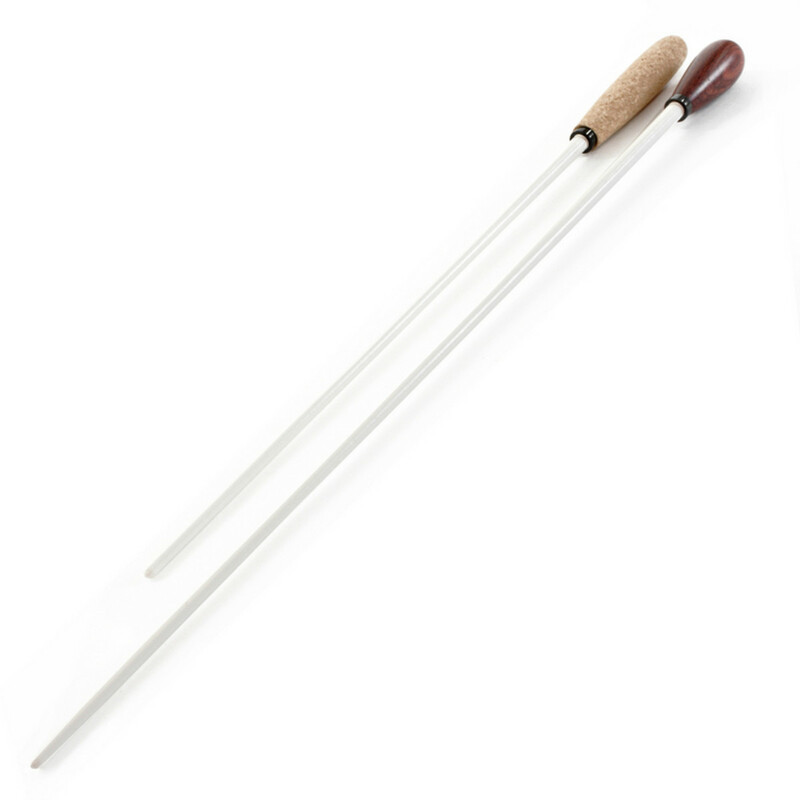 Symphony conductors, bandleaders and choral directors specifically request the baton because it is consistent in quality, balance and weight. Conductors also experience less fatigue with KING DAVID Batons due to their extremely light weight and balance.